We have not been keeping up with our blogs but hopefully this year we will get back on track. We are still trying to get back to ourselves and I put off writing this blog because I really had trouble writing anything with out tears. 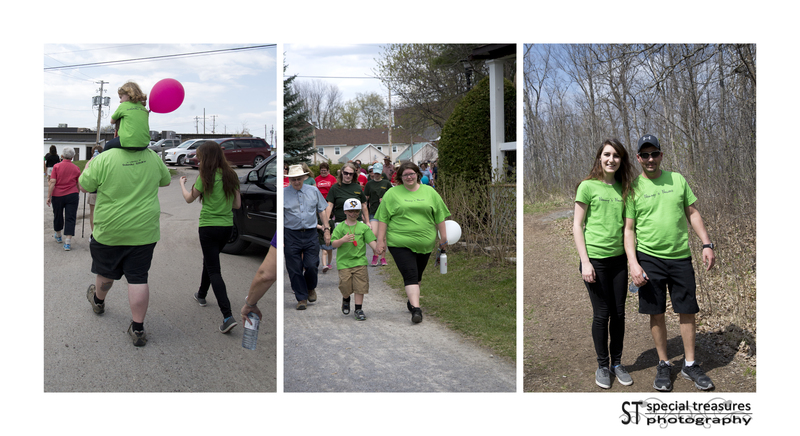 So here goes….Back in May our family came together and did the Annual Hike for Hospice for Hospice Renfrew. This is the second year we have participated and together our family with the help of the community and our friends Nanny’s Ninja’s raised close to $3000.00 in memory of Sharon. Thank you for all you help. Unlike last year, this year we had beautiful weather. 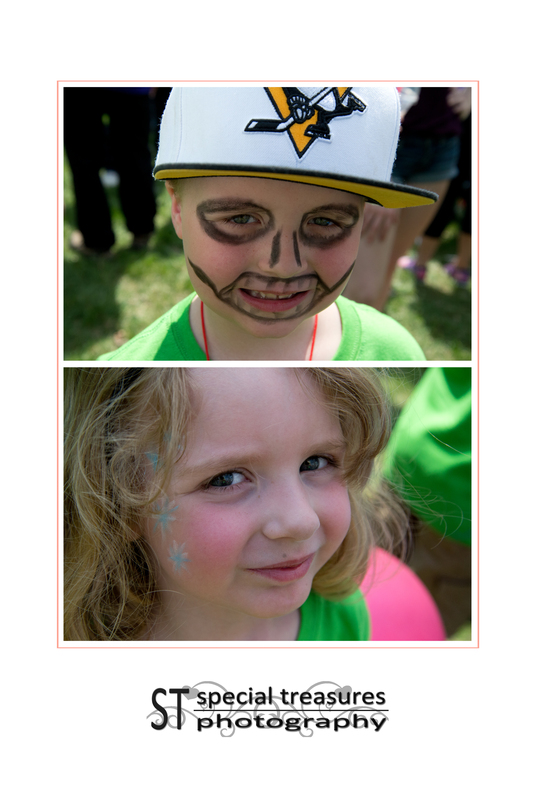 We had a warm sunny day and Evy and Gracie enjoyed getting their faces painted before we started the hike. Gracie got a lift for the entire hike, and Evy did a great job and hike the whole way himself! 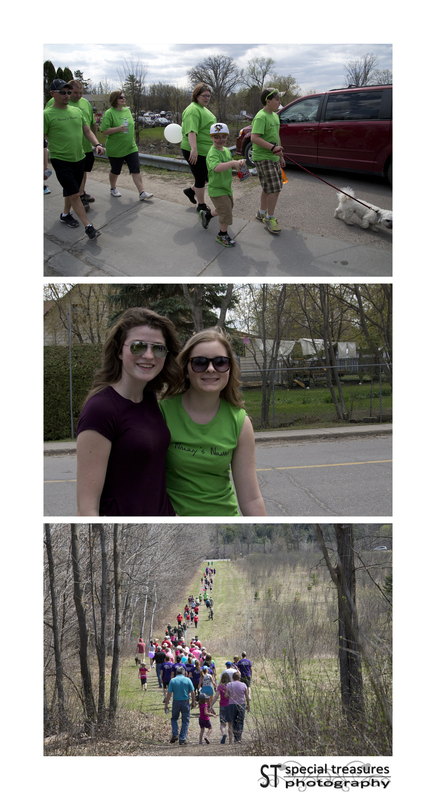 Everyone enjoyed the beautiful weather and the hike through the beautiful trail in Renfrew. 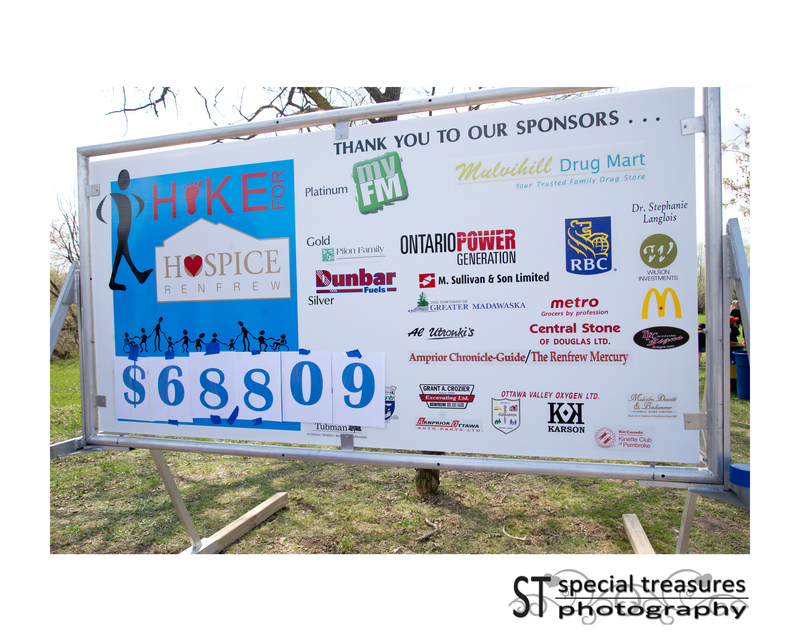 All together it was a very successful Hike for Hospice. We will see you next year!